2019 marks one hundred years since the remarkable and ground-breaking first successful flight from England to Australia. The GAR presents a unique and major opportunity to commemorate the centenary of the first international flight from the United Kingdom to Australia – a historic event, significant to the global aviation, communication and travel industries. May your holiday wishes soar highly! No space where to store a Panthera? Get a slightly smaller one first! 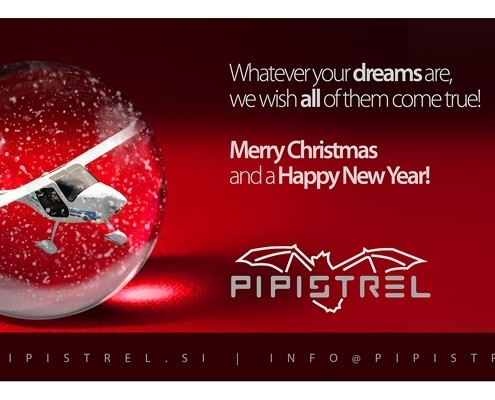 https://www.pipistrel-aircraft.com/wp-content/uploads/2018/12/majhna_171515-1.jpg 506 900 pipistrel https://www.pipistrel-aircraft.com/wp-content/uploads/2018/11/logo.png pipistrel2018-11-23 09:00:562018-12-05 06:23:34No space where to store a Panthera? Get a slightly smaller one first! 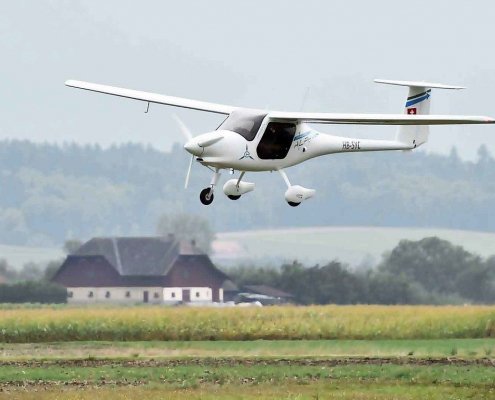 The first widely-useful electric training aircraft, the ALPHA Electro, is getting its home in Switzerland. 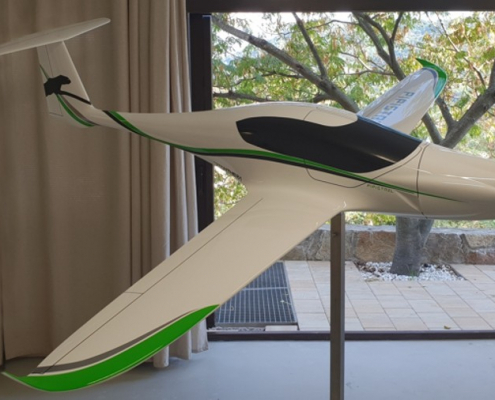 The proof of this statement was the presentation which our Swiss distributor, Mr. Marc B. Corpataux with his company Alpin Air Planes GmbH, made in Ecuvillens. 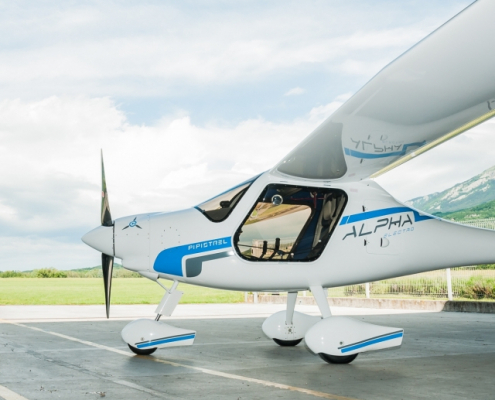 He presented the ALPHA Electro on the occasion of the 2nd Smartflyer Challenge in Grenchen. 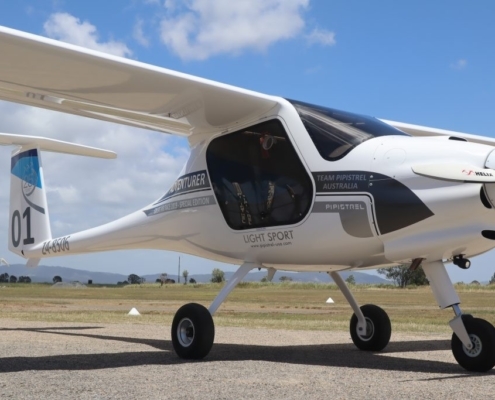 Last weekend an Alpha Electro visited Innovation Expo Rotterdam and thus became the first electric aircraft which landed at Rotterdam-Hague airport. 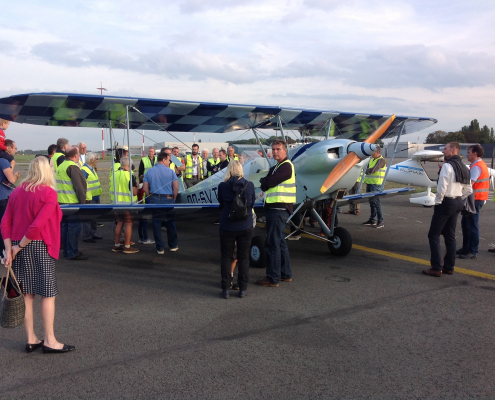 It gathered a lot of attention at the Expo and everyone was curious about its arrival. The skies are electrifying fast and the BeNeLux countries are a great example of that. Netherlands: The Alpha Electro was already introduced at 15 Dutch airports. The interest is obviously growing fast. I have read the terms and I agree.